MAKE A DIFFERENCE! DONATE TO OUR END OF THE YEAR CAMPAIGN. 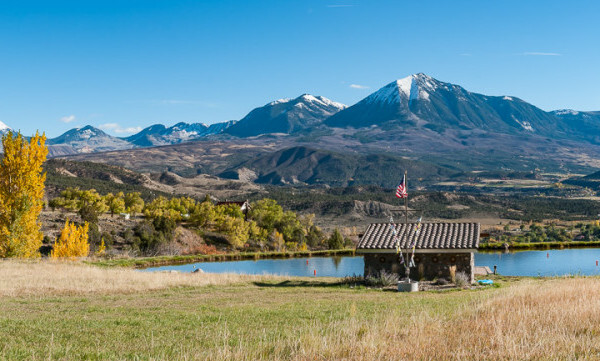 The North Fork Valley of Colorado – comprised of the 3 towns of Paonia, Hotchkiss and Crawford – is a thriving community with visionary artists, creative businesses, and a special quality of life. 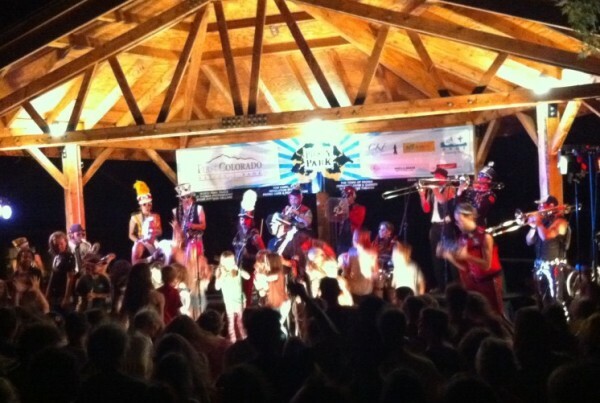 The North Fork Valley Creative Coalition is a nonprofit organization that manages the Paonia Creative District, a Certified District in the Colorado Creative Industries Creative District Program. 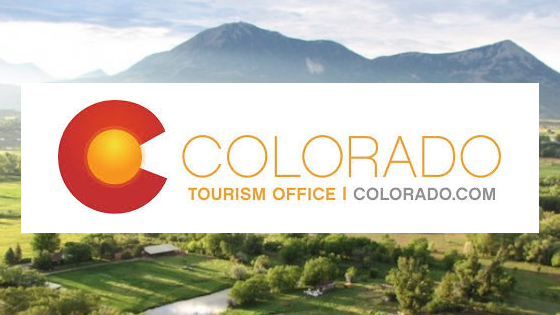 The NFVCC has also recently received a $10,000 grant from the Colorado Tourism Office (CTO)to use for marketing the campaign "Small Towns, Big Personality: Where Ag and Art Meet", which will showcase the North Fork Valley as a hub of arts and cultural activity in rural Western Colorado. Thank you CTO! Ley line is a coworking Studio, event space, and gallery with the mission to foster community through music, art, and education. 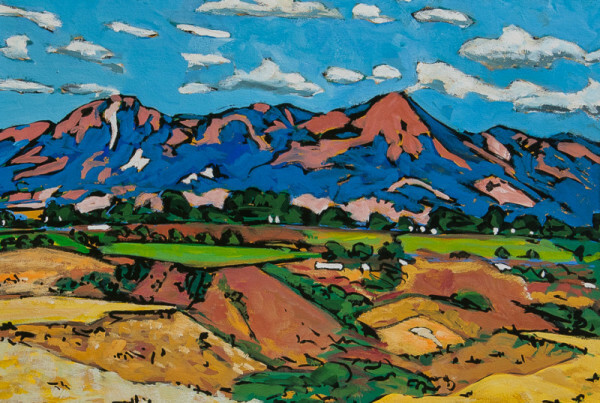 To depict love for the north fork valley and show a desire to preserve its natural landscapes/ to protest oil and gas development in the region. 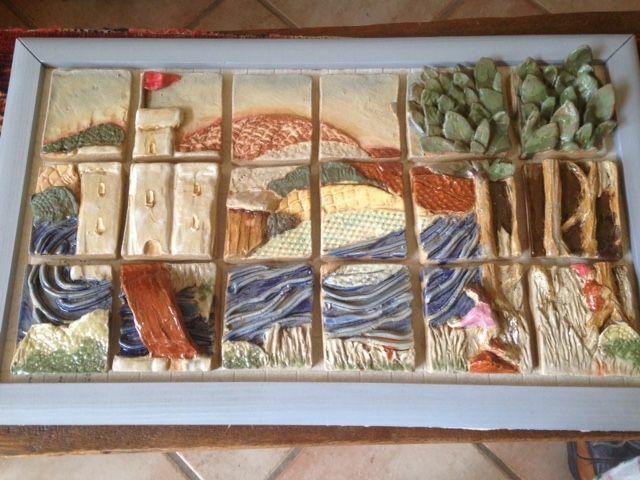 And have a visual conversation with our local artists around this subject. The Exhibition will open on May 31st from 6-9 with a live performance starting at 8. The show will be on display all of June. 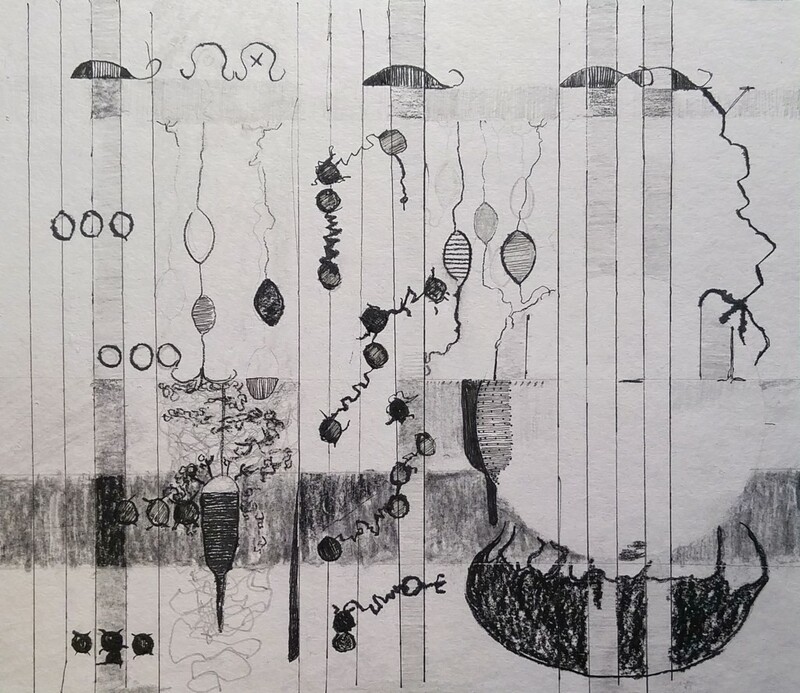 This Application is free and open to all Northfork based artists working in Drawing, Painting, Photography, Sculpture, New media and mixed media. 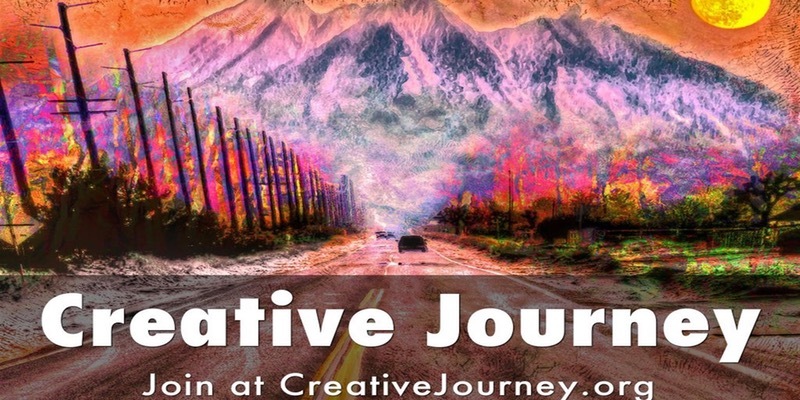 Learn how to use shamanic journeying to enhance creativity in the supportive atmosphere of this group. Shamanic Experiences were designed by the Shamanic Arts Center to open your mind to alternative ways of thinking and creating. Continued study will yield many benefits particularly enhanced creativity in all areas of your life. The main instructor is Dr. Robert Sullivan (Chi), a Choctaw native and traveling shaman who’s assisted by Julia Widdop founding director of the Shamanic Arts Center in Hotchkiss. Meetings will be held on the 2nd and 4th Sunday of each month. 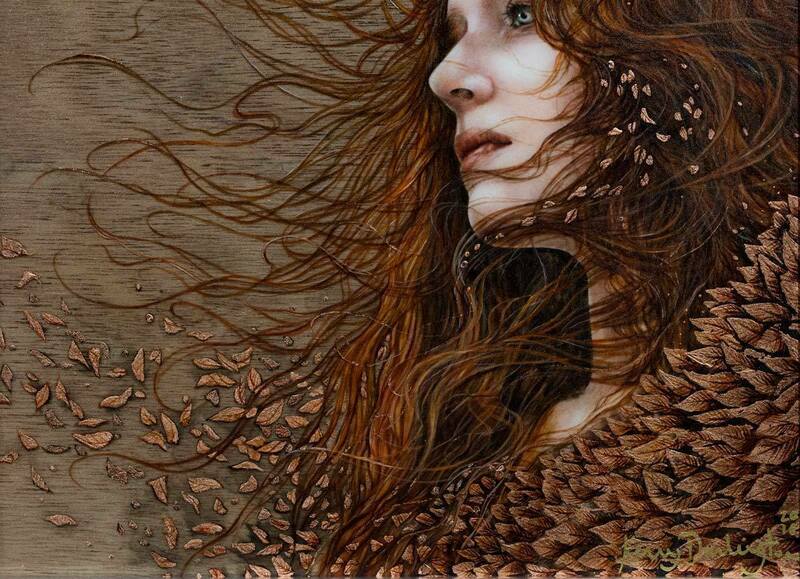 Subscribe free to Postcards From Shamans to get email announcements. 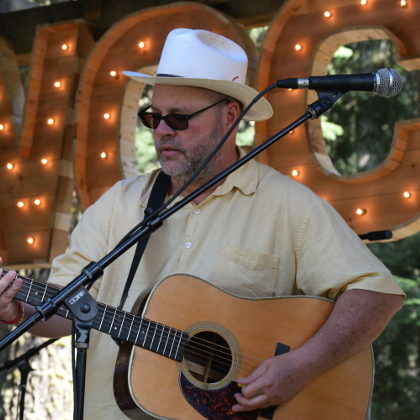 Recently moved to Paonia, Dave brings with him over 20 years of musical experience. Having spent much of his twenties touring and recording in bands while living in Boston MA, and most recently living in Nashville TN where he played the Honky Tonks of Lower Broadway learning the ins an outs of traditional country music. As a solo musician he offers a unique blend of Country, Americana, and Rock and Roll. 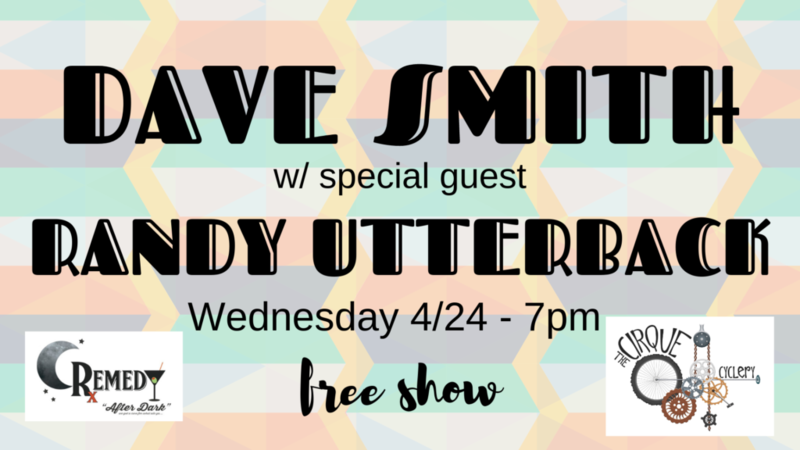 As a songwriter he speaks to ideas of redemption, forgiveness, loss, and the trials of everyday life. The Paonia Tree Board is celebrating Arbor Day with a tree planting in Lee’s Park, just north of the grade school. Festivities will include a proclamation by Mayor Stewart and the students from the North Fork School of Integrated Studies performing “America the Beautiful” on recorders. The state Arbor Day poster contest winner, Bohdi Gilroy, will have his poster on display along with posters from all the entrants. Informative talks will be given on how to correctly plant a tree and the importance of trees in our community and world. 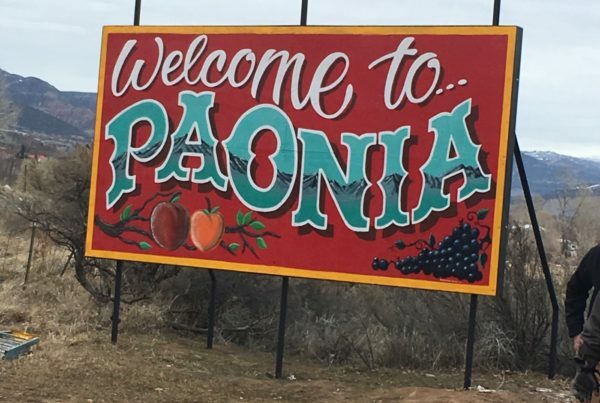 Paonia is once again a Tree City, and our annual Arbor Day event celebrates this designation. For more information go to the Paonia Tree Board Facebook page or email paoniatreeboard@gmail.com. 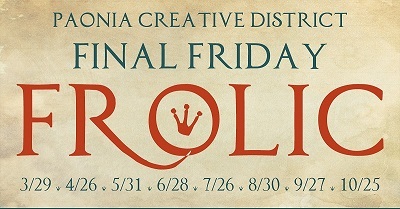 Head to the Paonia Creative District for Final Friday Frolic gallery crawl. Enjoy the art, entertainment and food that the Creative District has to offer! 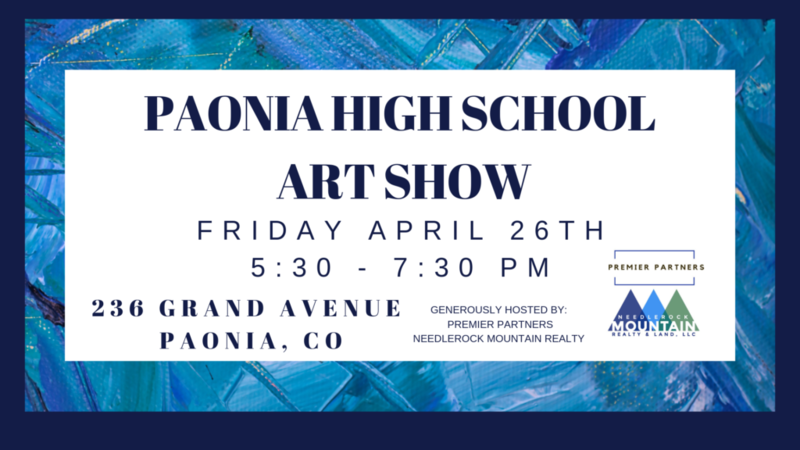 The Paonia High School art classes have been working hard on amazing projects throughout the year and now is the time to show them off! 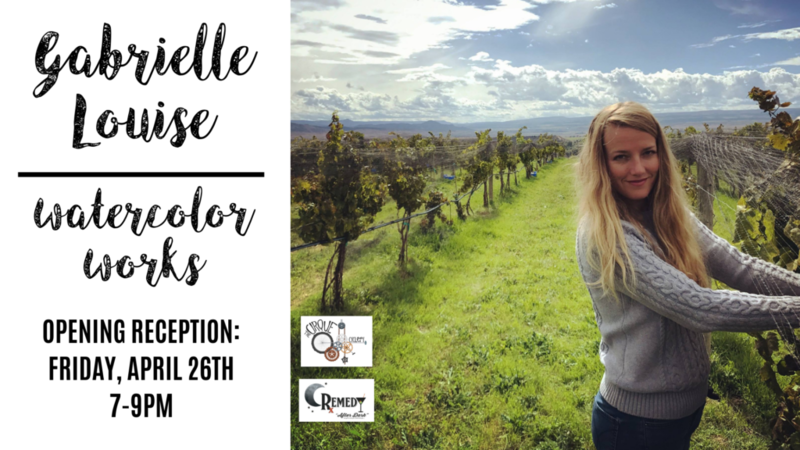 A wonderful opportunity for you to purchase a piece of art with proceeds benefitting the PHS Students and the PHS Art Department. 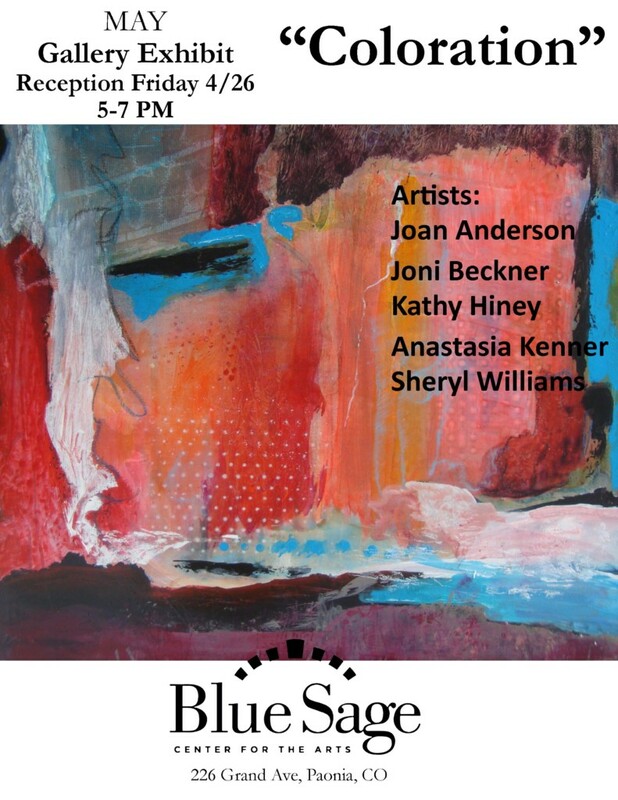 Please join us for an opening reception on Friday, April 26th from 5:30-7:30pm. Generously hosted by Premier Partners- Needlerock Mountain Realty. 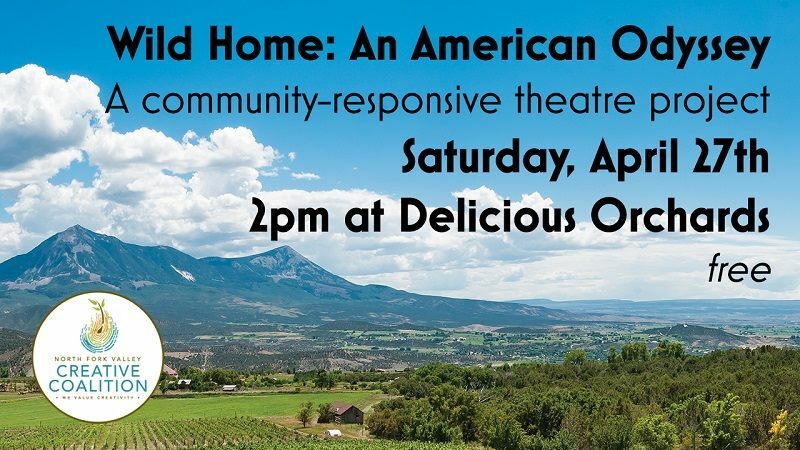 Notch Theatre Company, Playwright Jessica Kahkoska and the community of Colorado’s North Fork Valley will kick off Wild Home: An American Odyssey with a free, public performance on April 27th, 2019. 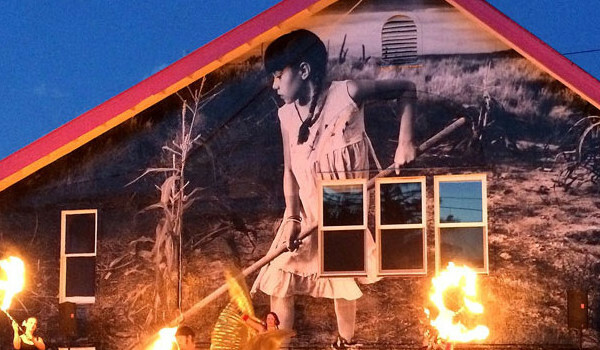 Wild Home: An American Odyssey is a new theatre project that brings to the stage the fears, struggles, and experiences of local communities in areas under serious threat from oil and gas drilling. The project was inspired by The Wilderness Society’s Too Wild to Drill report, which identified 15 rare and irreplaceable places or ecosystems in the United States that are jeopardized by fossil fuel extraction. The North Fork Community Chorus presents their spring concert, “Voices on the Wind: Music by Women Composers.” This program includes compositions of choral music from the Renaissance through today and features the work of two local composers. Not to be missed, this music will touch your heart and lift your spirit. A perfect compliment to a spring afternoon. "To preserve and promote this place as a destination for creative people and those who love the arts is a worthy and worthwhile goal. 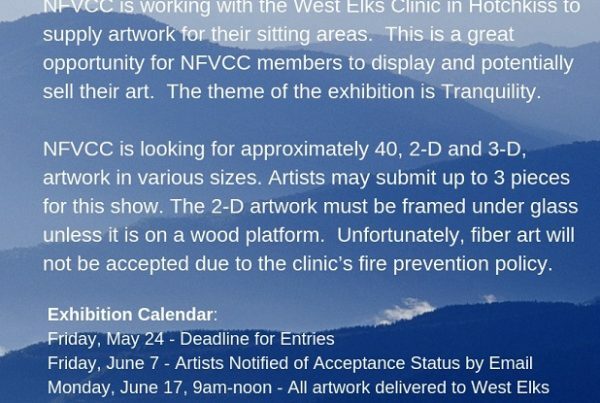 I'm proud to be a part of the creative process here and a member of the NFVCC. Thank you!" "The creative industries are one of the many things that make this area so abundant and magical." 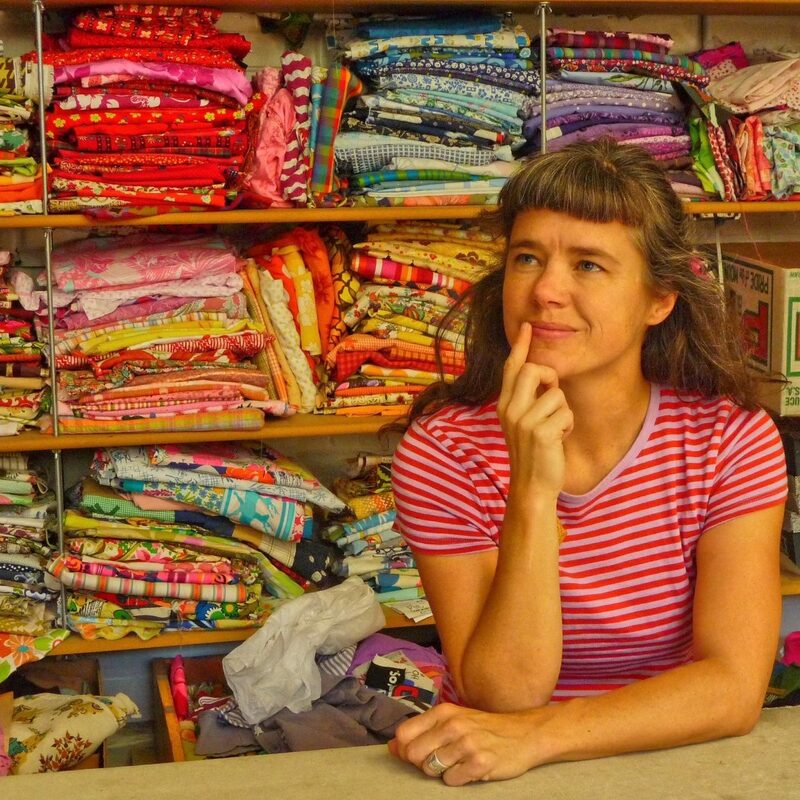 "The Coalition helps us to growth together artistically as a community." "I value the creative industries because creative expression is a part of being human. If we close that off we stop growing and wither just as the plant that receives no water and sunlight." "The creative industries enrich the lives of those who live and work in the North Fork value and encourage other people, who also value to arts, to move here." Get the latest news and updates, right to your inbox.